The capital cities in Australia expanded rapidly in the late 1980s and early 1990s and it became clear that the waste management plans were not effective. The tips were not regulated and private operators run them inefficiently leading to the call for central management and government control. People also believed that the tip space would have run out within one decade and therefore most agencies started considering recycling as a better way and started proposing trialling of material recovery facilities but they mainly focused on landfills. In the early 1990s, local councils started kerbside collections where the households would separate out recyclables like glass and paper. The government waste levy and waste rates reduced because they would generate some money after selling the recycled items. Households required education about the new practice, which is now common in every place within Australia. However, confusion about the recyclable items in Australia still exists because new materials are still entering the market and the chances of contaminating the recyclable items are higher. Throughout the 1980s, the “Do the Right Thing” campaigns encouraged people to manage litter correctly. After the year 1994, community groups started collecting aluminium cans after recycling companies agreed to pay for the scrap value and the recovery rates increased significantly. The newspaper publishers agreed to pay for the newsprint that the councils collected, therefore, funding the kerbside collections. The collection rates for materials increased by around 65%. By the early 1990s, each person was generating around 1 ton of waste each year. By the year 2007, the level of recycling in Australia had hit 52% including the demolition, commercial and industrial waste but the landfilled waste stood at roughly 20 million tonnes. Municipal waste stood at 40% and organic waste accounted for a large fraction in the waste stream in the country with 32% recycled. Today, people dump usable food for millions of tonnes each year. 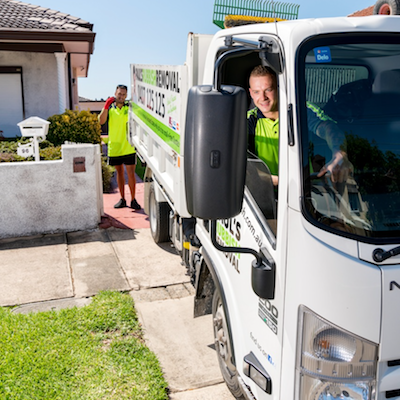 Kerbside collections and material recovery facilities have increased – they are the first waste drop-off points. Export and domestic markets like China for material recycling have grown and products state the amount of recyclable material so that they can appeal to the consumers.  The recycling industry has a value of over $11.5b and it employs over 41,000 people both indirectly and directly. The amount each person generates each year has increased to 2 tonnes, and that should tell you that the economic activities and resources consumption has increased. Wastage and inefficient use of resources are also common. The percentage of recycled waste has kept step with the waste volumes since the year 2000. And because the amount of waste dumped is increasing each day, more recycling is needed because the landfills will run out of space soon. The government has announced targets above 70%. People are also concerned about products like batteries and e-waste that contain more chemicals that are toxic. Within the last decade, some environmental groups like the Total Environment Centre and Boomerang Alliance reinvigorated recycling campaigns to deal with the increasing e-waste. They have also been pushing for container deposit-refunds, recycling initiative and increase of waste levies. Perhaps, the amount of waste will reduce to the minimal levels witnessed several years ago. At Paul’s Rubbish Removal, we believe that Sydney should do our part in waste management by properly disposing of and recycling as much as possible. By doing so, we avoid littering, illegal dumping and damaging the natural environment. For over 10 years, we have helped households and business owners with the removal of all types of rubbish and waste. Before taking it to the landfill, we sort and recycle as much junk as possible. We also donate items that are still in good conditions. If you have waste at home, office or commercial space, Paul’s Rubbish Removal can help you safely remove and dispose of it. 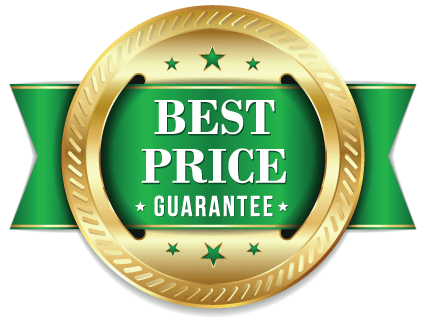 Simply contact our team for an obligation-free quote on 0407 125 125.